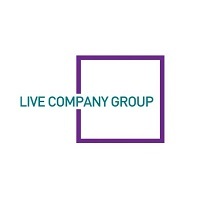 Live Company Group plc (LON: LVCG) have today announced that the Company has appointed, with immediate effect, Strand Hanson Limited, as the Company’s Nominated and Financial Adviser. Brick Live is a network of partner-driven fan-based shows using BRICKLIVE-created content worldwide. It owns the rights to BRICKLIVE – interactive experiences built around the creative ethos of the world’s most popular construction toy – LEGO®. BRICKLIVE actively encourages all to learn, build and play, and provides an inspirational central space where like-minded fans can push the boundaries of their creativity. Brick Live Group is not associated with the LEGO Group and is an independent producer of BRICKLIVE. Parallel Live was founded by David Ciclitira in 2015 and owns the rights to promote BRICKLIVE in the USA. It is responsible for running and promoting those events through its US joint venture, Parallel Three Six Zero. The first event will be taking place at The Star in Frisco in January 2019. Bright Bricks Ltd was established in 2010 and has built over 1,000 models made from more than 60 million LEGO bricks since then. 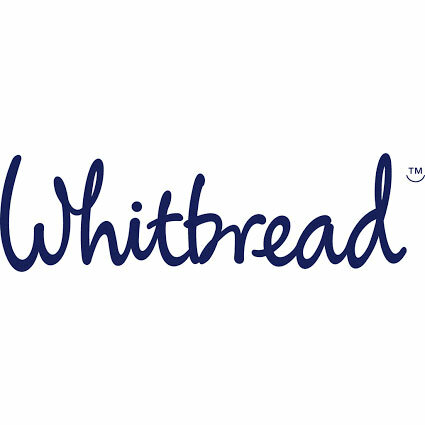 Clients include major blue chip companies such as: Rolls-Royce, Google, BT, Land Rover, Warner Brothers, LEGO, General Electric, The National Gallery, Maersk and Lufthansa.